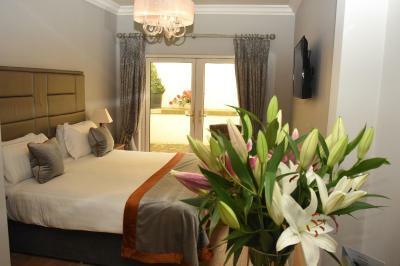 Lock in a great price for The Fairview Boutique Hotel – rated 8.9 by recent guests! 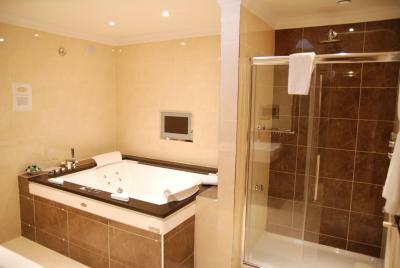 Jacuzzi in bathroom-paid for upgrade to family suite when we turned up. Also a shower there. Kids loved bathroom. Breakfast was great. Lovely decor. 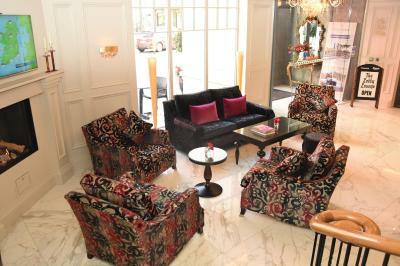 This hotel was in a great location, walkable to all main parts of town. The staff was really kind and helpful. Great breakfast! There is no parking on site - however a public lot is very close, and inexpensive to keep your car there. 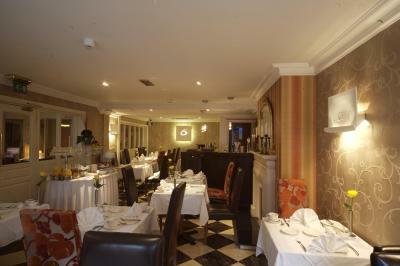 overall would definitely recommend The Fairview if you are staying In Killarney. 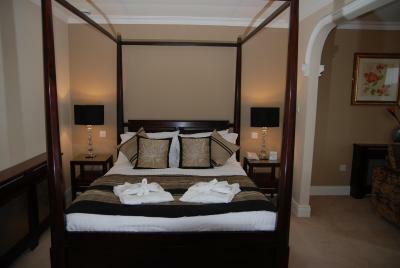 Spent 1 night at the Fairview & wished we could have stayed longer! 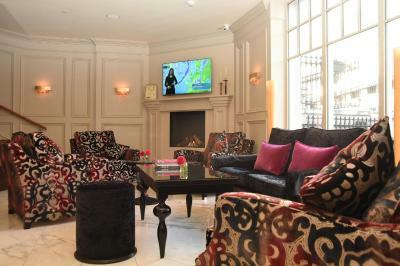 This is a fabulous hotel in a superb location. 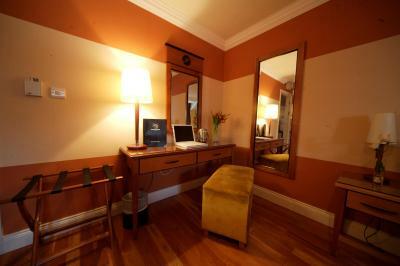 Rooms were large & well equipped (Booked a suite). Breakfast was plentiful & perfectly cooked. 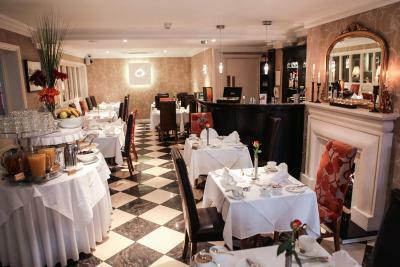 Location was ideal for walking around the town centre & the Shire pub next door is worth a visit! 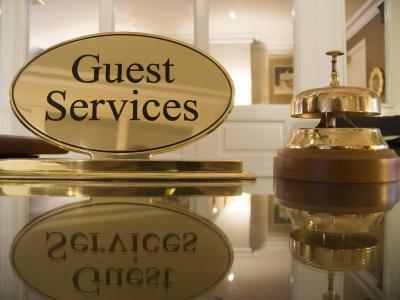 Hotel staff were very attentive & friendly. 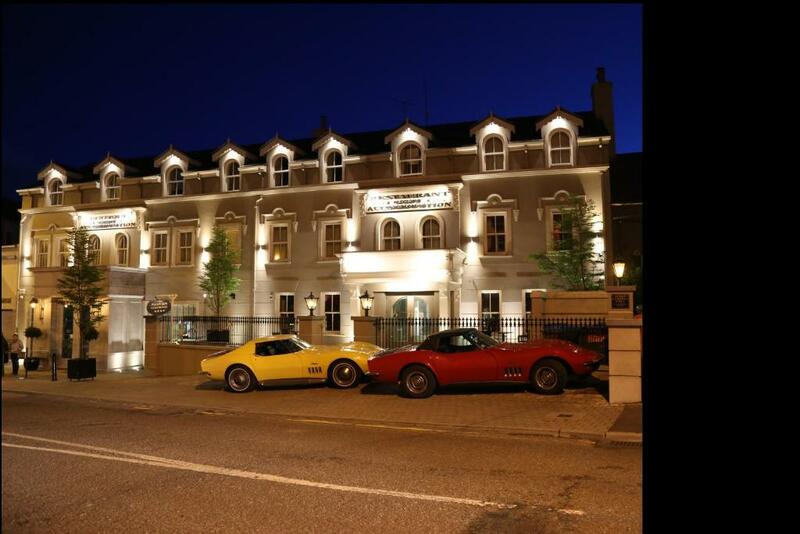 Would highly recommend a stay in the Fairview. 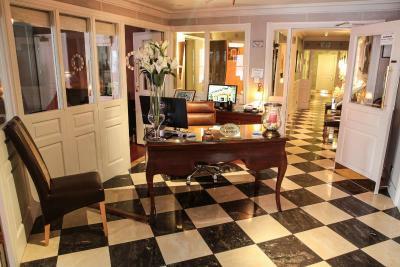 Excellent location, extremely clean and well appointed. 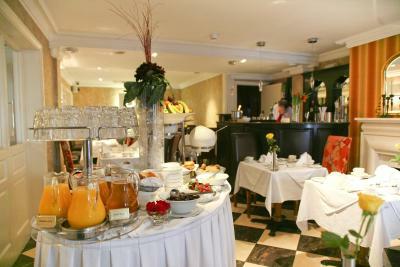 Breakfast was delicious and staff very friendly. Short stay in Killarney driving from Cliffs of Moher and doing Ring of Kerry the next day. Hard rain made going out soggy, but staff suggestion of Cronin's for dinner yielded the best dinner of our trip. 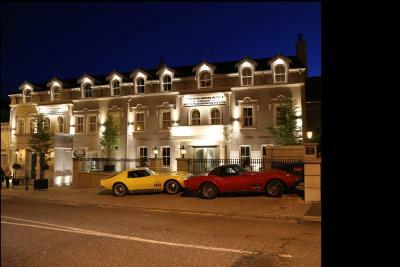 A great pub following and a later night club made the short stay in Killarney quite memorable. 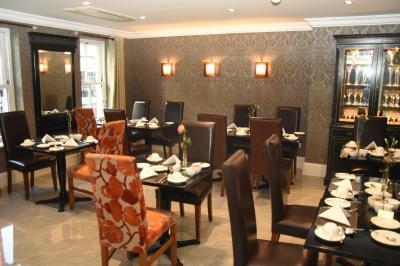 Outstanding property, friendly staff. We booked three separate rooms and each one of them had unique character. I loved my room and the bathroom was nice and clean. Hotel is classy very boutique. Staff very friendly. 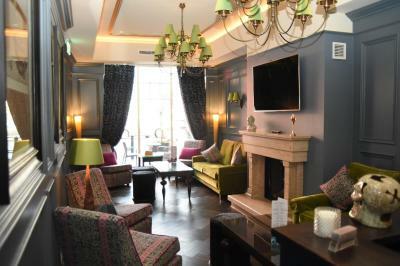 We arrived slightly early, and as we were a small family group, the very helpful duty manager kindly offered us a free upgrade to the hotel's townhouse apartment, just a minute's walk away. This provided us with loads of extra space and comfort, and we were still able to have our delicious breakfasts back at the hotel in the morning. 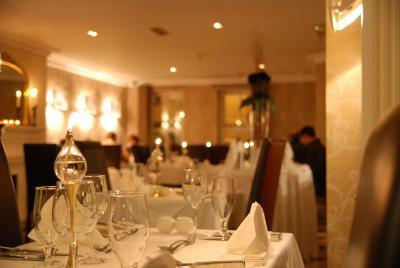 It's a very classy, elegant hotel in a superb location - we loved it. 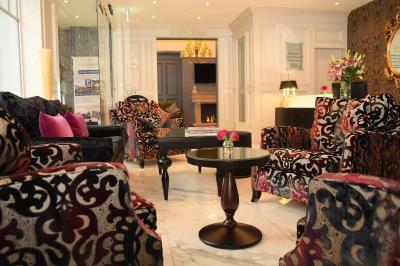 The lobby is warm and inviting, and the hotel is perfect walking distance to all shops and restaurants in Killarney. 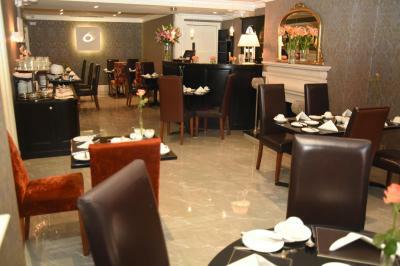 Staff was initially very accommodating. Room was spacious and clean. Bathroom was spotless. The Jacuzzi bath was so relaxing. 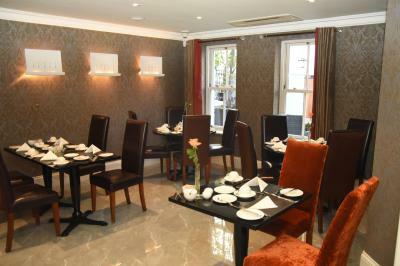 Location was great as well, walking distance to the city centre with lots of restaurants located nearby. 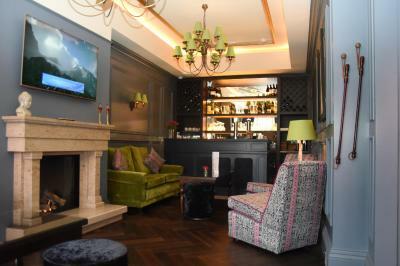 The Fairview Boutique Hotel This rating is a reflection of how the property compares to the industry standard when it comes to price, facilities and services available. It's based on a self-evaluation by the property. Use this rating to help choose your stay! 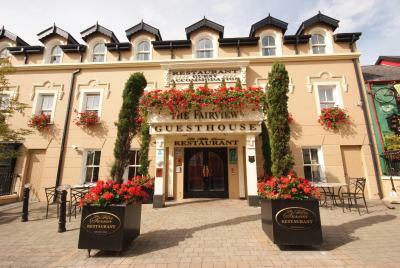 One of our top picks in Killarney.The Fairview is located in the heart of Killarney's town center. 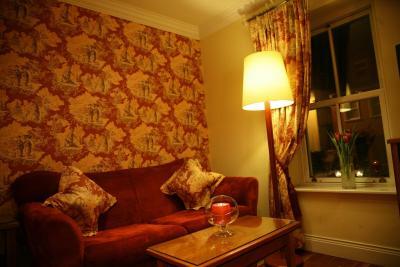 This 4-star, boutique hotel features spacious rooms with free WiFi, private bathrooms and hearty, Irish breakfasts. 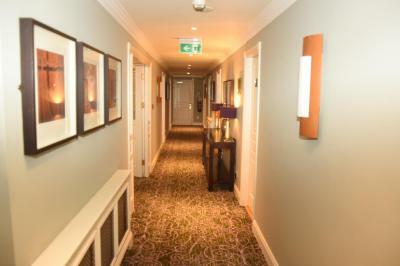 With lavish soft furnishings, each room is individually designed and executive rooms and suites also boast a luxurious spa bath. 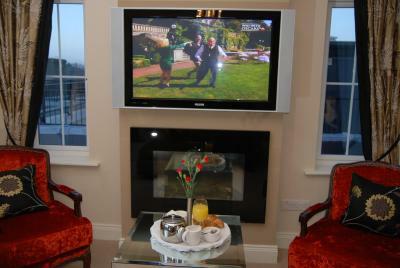 All feature a TV, an iron, and free tea and coffee. 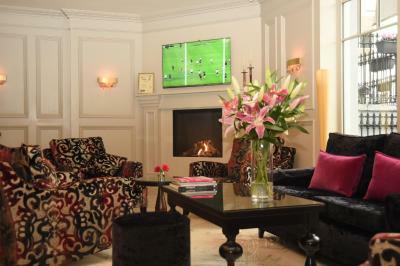 When would you like to stay at The Fairview Boutique Hotel? 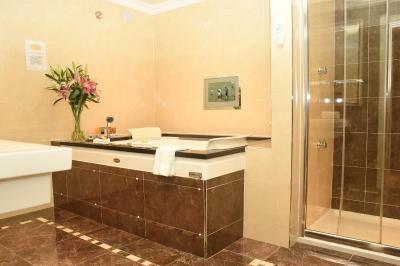 Room with spa bath, antique furniture and a plasma-screen TV with DVDs. 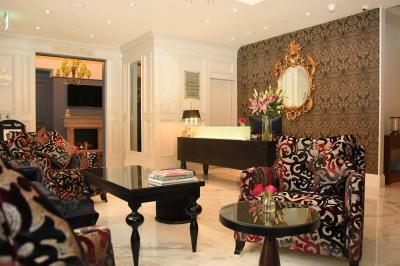 Spacious suite with spa bath, sofa and separate seating area. With warm towels and luxury private bathroom with designer toiletries, this room also enjoys a 32-inch flat-screen TV with a 24-hour movie channel. Rooms also have tea/coffee and ironing essentials. 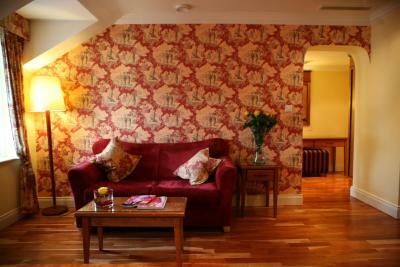 The family room can accommodate up to 2 adults and 2 children under the age of 12 years. With a queen size bed, warm towels and a luxury private bathroom with designer toiletries, this room also enjoys a 32-inch flat-screen TV with a 24-hour movie channel. 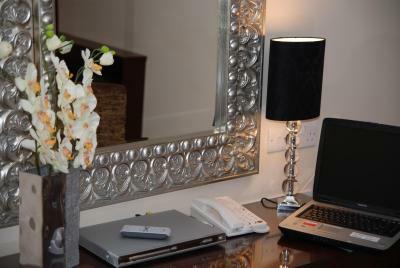 Rooms also includes tea/coffee and ironing essentials. 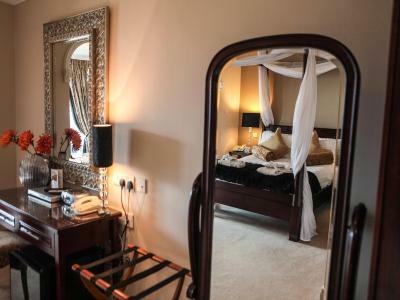 Air-conditioned suite with a balcony, 4-poster bed, large sitting room with a 42-inch plasma TV and a designer bathroom with a spa bath, rain shower and heated marble floor. 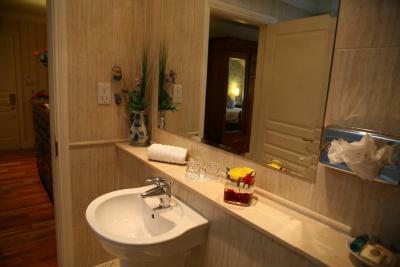 This suite also features a double spa bath. With queen size or twin beds, warm towels and a luxury private bathroom with designer toiletries, this room also enjoys a 32-inch flat-screen TV with a 24-hour movie channel. 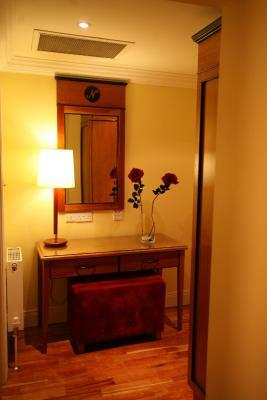 Rooms also include tea/coffee and ironing essentials. 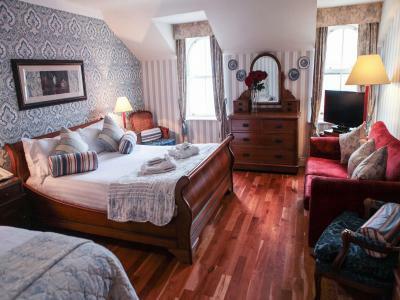 With twin beds, warm towels and a luxury private bathroom with designer toiletries, this room also enjoys 32-inch flat-screen TV with a 24-hour movie channel. 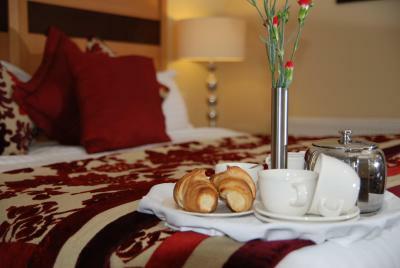 Rooms also include tea/coffee and ironing facilities. 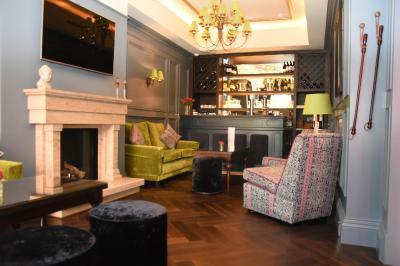 House Rules The Fairview Boutique Hotel takes special requests – add in the next step! 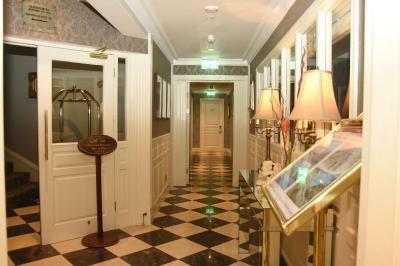 The Fairview Boutique Hotel accepts these cards and reserves the right to temporarily hold an amount prior to arrival. The Fairview Ltd reserves the right to pre-authorize or charge the card where appropriate. blow dryer in room was attached inside drawer with no on switch you had to hold it very hard to use. front desk guy was really great! Room felt a bit basic for family suite. Not enough towels but staff sorted it immediately when I mentioned it. Fire and glass table were not cleaned properly so made me worry bout the rest of the place. It was a little noisy in the evening because the ice machine was just outside our door. There were no aspects of my stay I wasn't happy with. 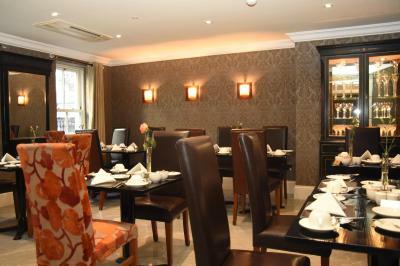 I really enjoyed the convenience of the location to all of the local attractions, the hospitality of the staff and the high quality of the accommodation. We stayed in the penthouse suite and it was difficult to get luggage up and down as there was no lift up to the top floor. We had to ask the staff to bring the bags up otherwise they wouldn't have. 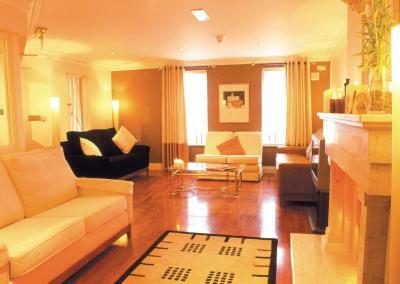 We were offered the penthouse at a special rate which was great as we were traveling with a baby. 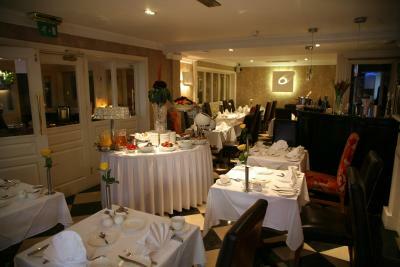 Breakfast was great value and delicious, staff were very organised and happy. The lobby reception area restaurant was cold all the time no heating. Also when we arrived no heating on in rooms and we had to ask for it to be switched on both days. Not really good enough for any hotel and this is a 4 star !!!! 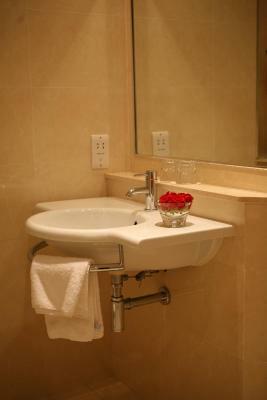 No shower cap available in bathroom either. The decor in the lobby. Breakfast was lovely freshly cooked but bread option was not. Staff very nice and helpful. The poached eggs were over cooked, small thing. 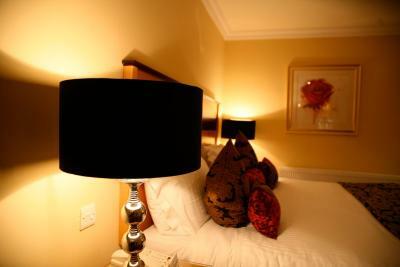 Nice location, comfortable bed, staff was very nice. 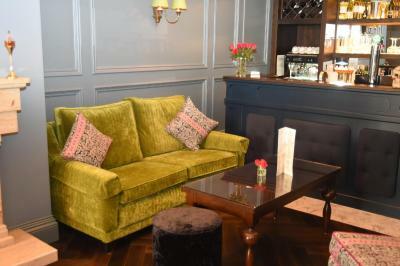 The room was super comfortable and the staff were really lovely people!